How do Instagram Influencers get paid? For those like Ezwein, who have learned to monetize their passion for quality photography, Instagram can be a wonderful place. With over 400 million users, the photo-sharing app has truly grown to be social media giant. According to The Guardian, 90% of Instagram users are below 35 years of age and more than 50% of those users use the app every day. Brands ranging from Adidas to National Geographic have realized the potential in reaching a particularly younger market. 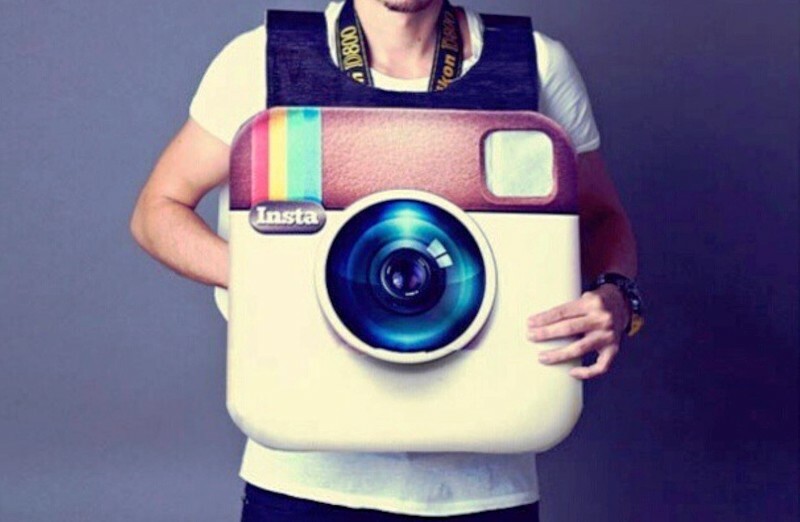 Instagram stars that have thousands of followers can reach a wide audience with just one post. Nowadays, agencies have moved to Instagram as a staple for brands that are looking for exposure. According to a recent article by the Huffington Post, Instagram influencers account for over $1 billion in advertising spending a year, with most of that going directly to social media celebrities. Currently, it’s safe to say that social media celebrities have more of an influence than actual celebrities do. The reason being is that people can sincerely relate to them. The main way influencers earn their income is through sponsored posts. These posts can go a long way for brands looking to produce a high ROI on Instagram. Brands decide what product/service as well as the messaging they want their influencer to promote. Influencers then go about creating their own content incorporating the company’s strategy in a manner that’s authentic. It’s especially important for brands to choose an influencer with the right audience. To execute a strategy that works, choose an influencer with an audience or niche your brand will resonate with. Instagram influencers are often paid to travel to exotic locations to promote an event or experience. Ezwein, for example, consistently travels the world to take pictures for various projects. For immediate results, brands often ask influencer to host events. Whether it’s a party, restaurant opening, or any other type of event, influencers can drive brand awareness and traffic to events. There’s an incredible amount of money to be made in the world of social media advertising. According to Harper’s Bazaar, companies spend more than a billion dollars every year on sponsored Instagram posts. The amount of money that influencers make depends largely on how many followers they have. Essentially, the more followers you have, the more views you have to offer a brand, which means that you can charge businesses higher amounts for sponsored posts. Are you an influencer that wants to get paid? The amount of money to be made for influencers all comes down to views, and followers. For example, Dash Hudson, an agency that focuses on influencer marketing on Instagram, does not choose users that have less than ten thousand followers. If you want to appeal to brands, then it’s important that you consistently produce high-quality content for your profile. Thomas Rankin, CEO of Dash Hudson, is known to select connect brands with influencer that have a high engagement rate coupled with a large audience. All in all, work on your account. Engage with your audience and when the time is right, directly reach out to brands in your niche. Within the next five years, influencer marketing is expected to be a massive $5 to $10 billion dollar market. It’s time to hop on board the influencer train and start making a difference for your brand. Do you think brands should pay for influence? When should you influence for free? Leave your comments below! Author lucmarketingclassPosted on April 22, 2016 Categories Top InfluencersTags inwithinfluence, Nikhil SequeiraLeave a comment on How do Instagram Influencers get paid?